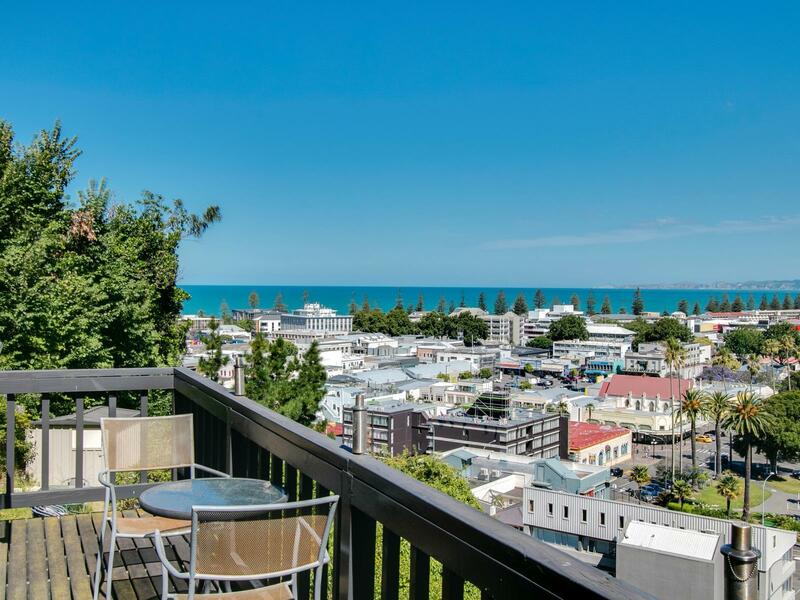 Just a short stroll to the CBD with fantastic views, great sun and with 2 seperate outdoor entertaining areas. Entry level has a bedroom and the kitchen and lounge area lead out onto a small deck. Downstairs there are 2 more bedrooms, the bathroom and laundry. The property has been a rental for a number of years and could benefit from some TLC. If you're young and fit this is the project you have been looking for. Access is via Cameron Road or up the steps from Milton Road.